Thank you to Home & Design Magazine for their mention of McIntyre from our new Plaids & Ginghams in their Bazaar: Bath Time article. 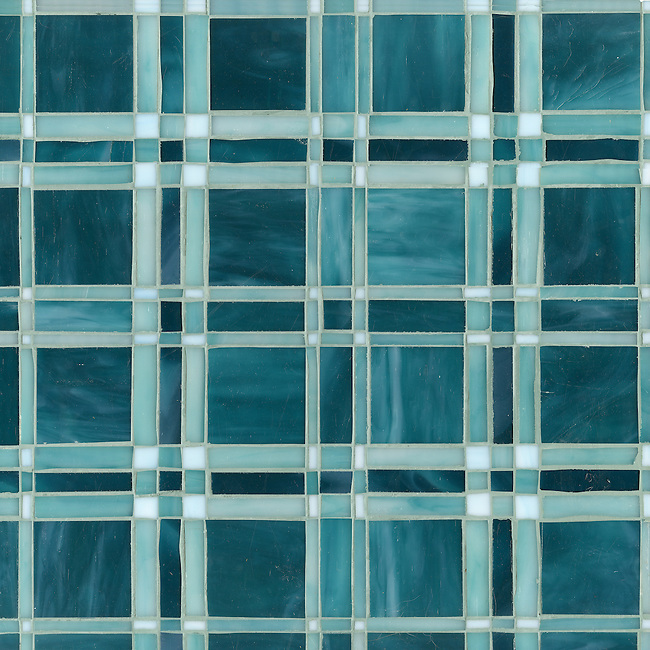 Click here to connect with Home & Design on Facebook or follow @HomeandDesign on Twitter. 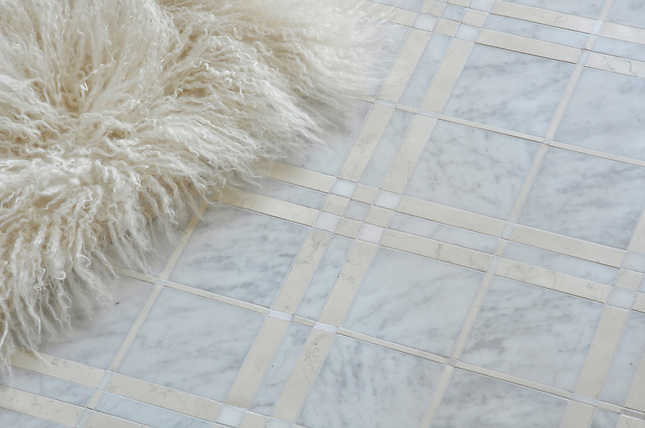 McIntyre shown in Carrara, Bianco Antico, and Heavenly Cream honed. 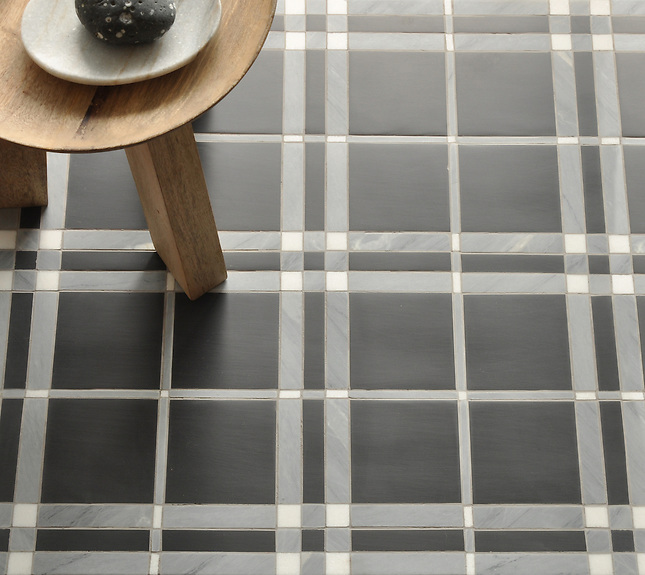 McIntyre in Thassos, Bardiglio, and Nero Marquina honed. 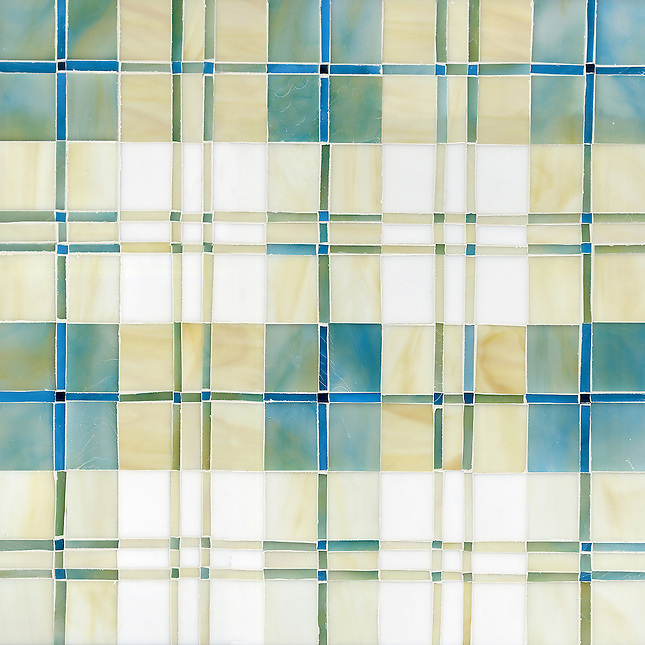 Hamish Jewel glass mosaic field shown in Aquamarine, Quartz, Moonstone, Marcasite, Agate and Chrysocolla. 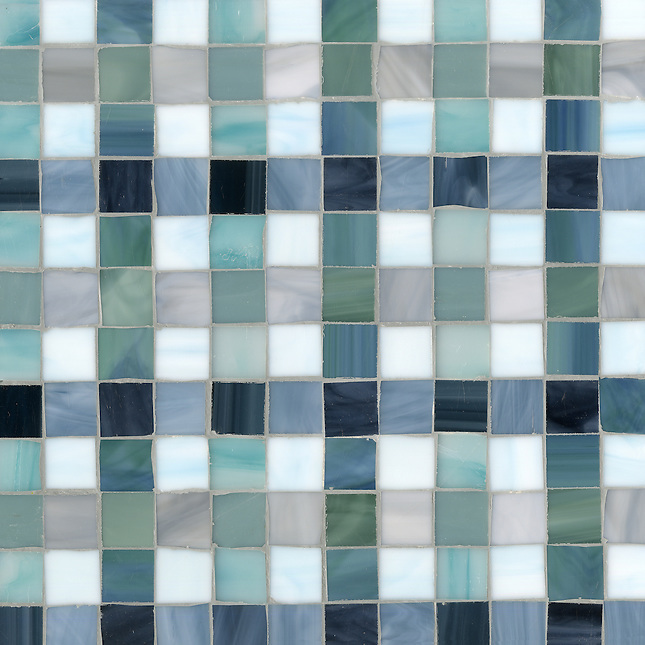 Rory Jewel glass mosaic field shown in Tanzanite, Feldspar and Amazonite. 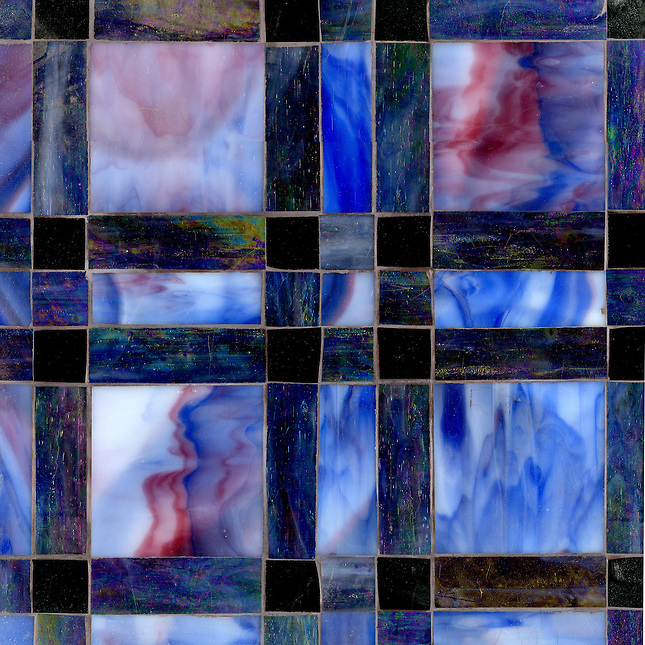 Connor Jewel glass mosaic field shown in Rhodolite, Amethyst and Obsidian. Bonnie Jewel glass mosaic field shown in Marcasite, Zircon, Pearl, Jade, Amazonite, Serpentine, Turquoise, Mica and Peacock Topaz. To see more of our Plaids & Ginghams, click here.